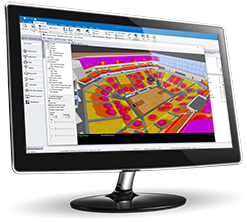 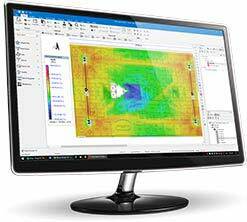 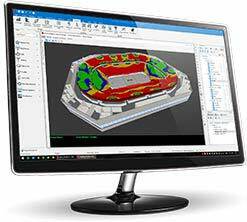 PC version software for Wi-Fi network planning & design. 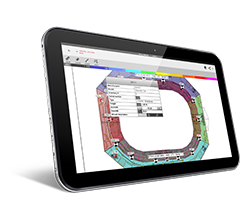 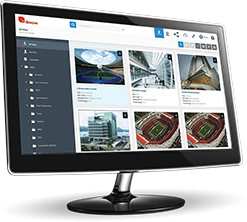 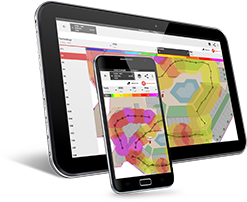 Manage complete indoor wireless network designs for Wi-Fi projects directly from your smartphone or tablet. 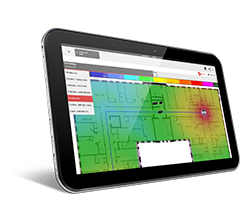 Perform complete indoor designs for both small cells and Wi-Fi, directly from your smartphone and tablet.